Christian Dior | May our skin grow beautiful, as we grow wiser. 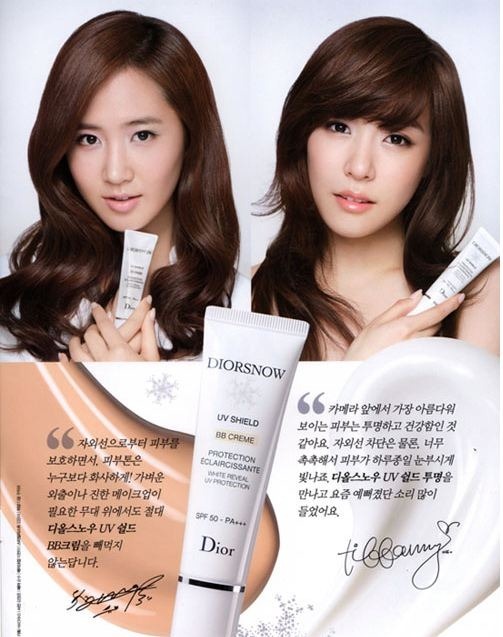 Announcing the new face of Christian Dior – none other than the most popular girl group in the world currently – Girl’s Generation or SNSD ! 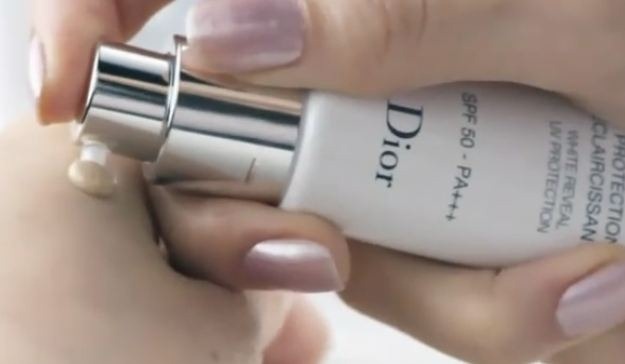 Also, Dior will be launching their own BB Cream very soon. Hopefully we’ll have more details for you guys soon. All we know now is that is has SPF 50! 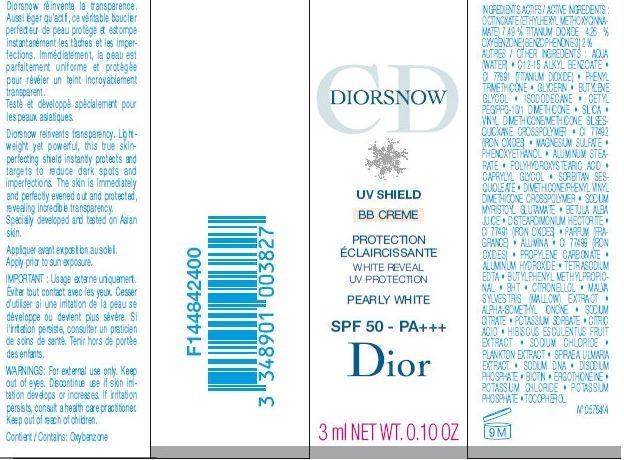 UPDATED : DIOR’s BB CREAM SHADE! It’s a pump bottle ! 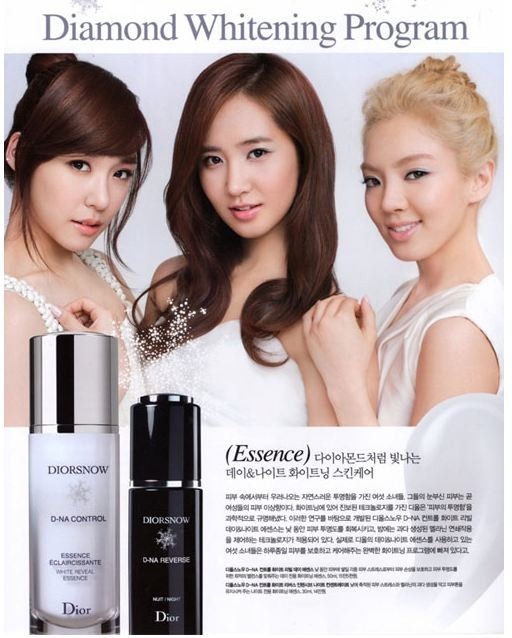 Thanks to allkpop for the photos! Update 2 : Updated with Ingredient List !